Look at the birds of the air . . . . Consider the lilies of the field . . . I take from that, focus on our heavenly Father instead of those annoying moths that keep escaping my reach, because our Father is always within reach. And if I stay focused on Him, then the right thought moth will come along. Anyways, all this to say, it’s my blogs 4th birthday, and even though I’ve kind of been ignoring her the past few months, I’m glad she exists. 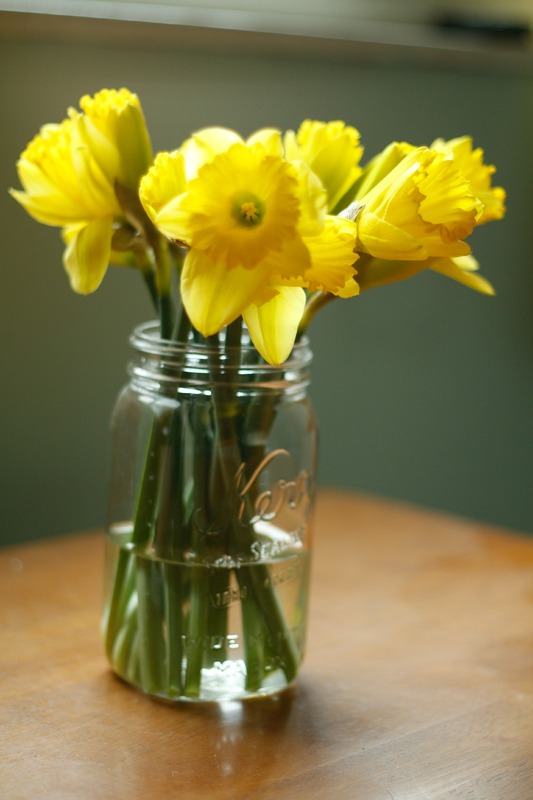 To celebrate here’s some daffodils in a mason jar! Happy almost Friday Eve everyone! So, yesterday was national no beard day and national cupcake day, I’m a little more excited about the latter, but I do like a clean shaven man. There’s something about a beard that makes me wonder what their hiding behind there, plus there’s all the food that gets stuck in them…..Anyways…this post isn’t about beards and cupcakes, although riveting as both those topics may be, I’m here to continue on with my 31 days series about the nifty fifty, or the 50mm lens. You can start reading from the beginning here. 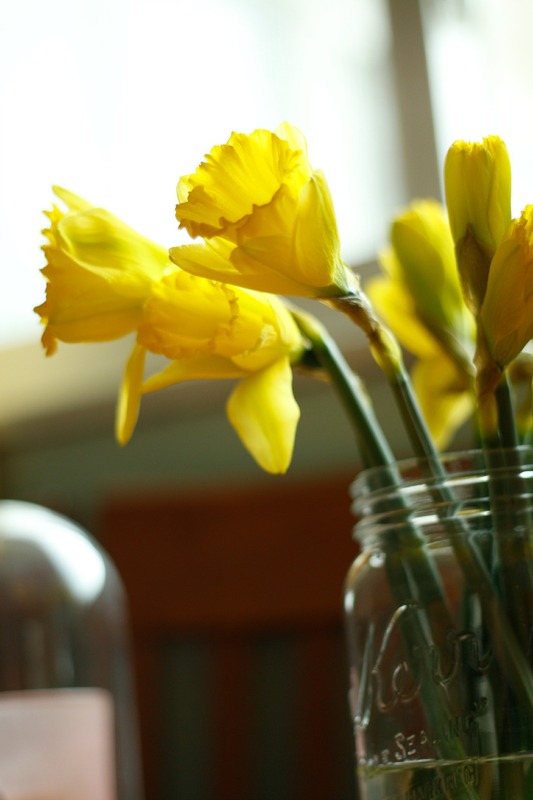 This past week I’ve dedicated to some of my fave florals I’ve shot with my sweet fifty. And since I like to keep this interesting, I’ve added a verse to each photo. 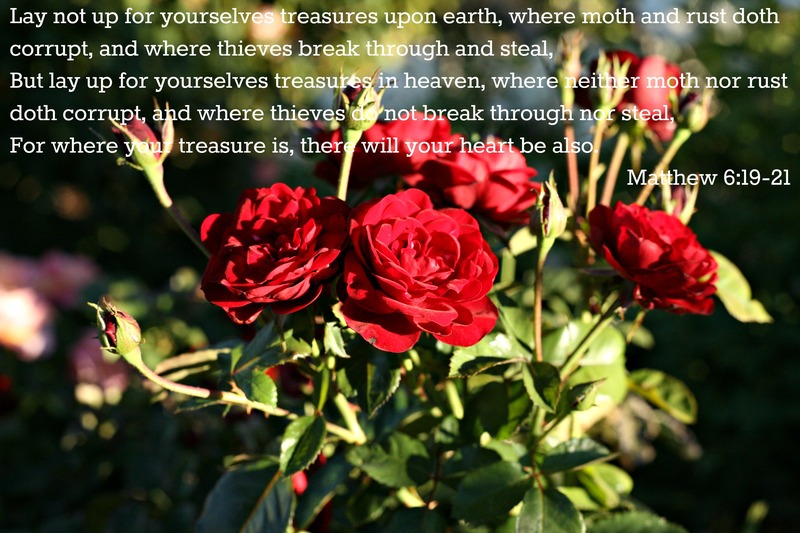 How can you enjoy God’s art without thinking on His word as well? Today, this last day of my series within a series, otherwise known as Florals Week, I’ll be sharing a shot I took of my favorite flower (only flower) growing in my backyard. Rose moss, it’s an extremely resilient plant, and it really has to be to survive my non-watering ways and the dogs trampling ways. This annual has been re-seeding itself and growing every year for the past 3 years. And every year it grows bigger, brighter, and even more beautiful than the year before. All without me tending to it and the dogs knocking over it’s pot on a regular basis. 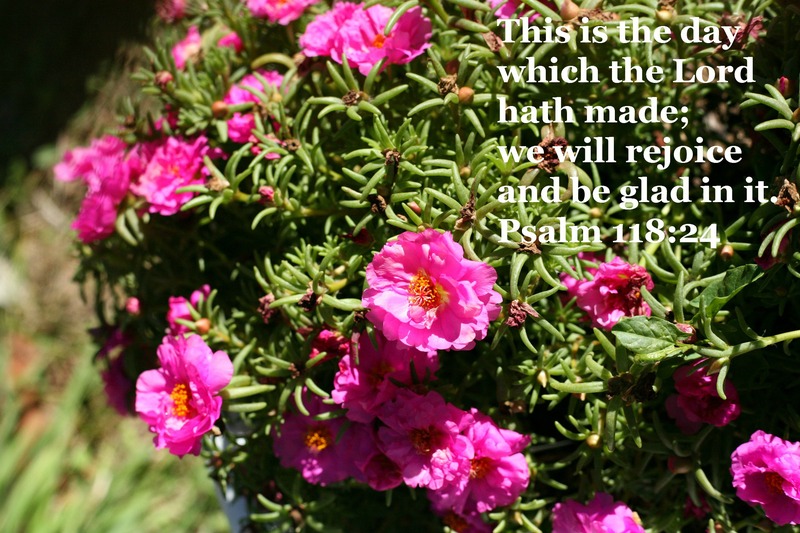 It’s almost like, this little rose moss plant is smiling through it all, like it knows that each day is a gift from God. Maybe my little rose moss plant realizes something that we haven’t quite grasped. That today is the day that the Lord hath made, that today is what we have been given, this very moment we are living in right now is what the Lord has made. And you know what? We should rejoice in that knowledge, and be glad in this moment that the Lord has given us. Worry, anger, strife, those take the joy away from our moments. 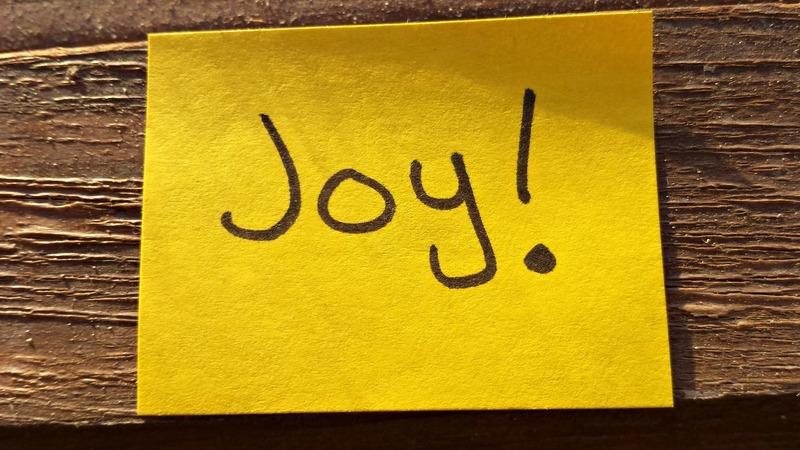 It’s a matter of hanging onto the joy, even through all of those things. To live like the lowly rose moss, to smile and prosper even though we haven’t been watered in a week, to blossom and make beautiful flowers, even though we’re knocked down. 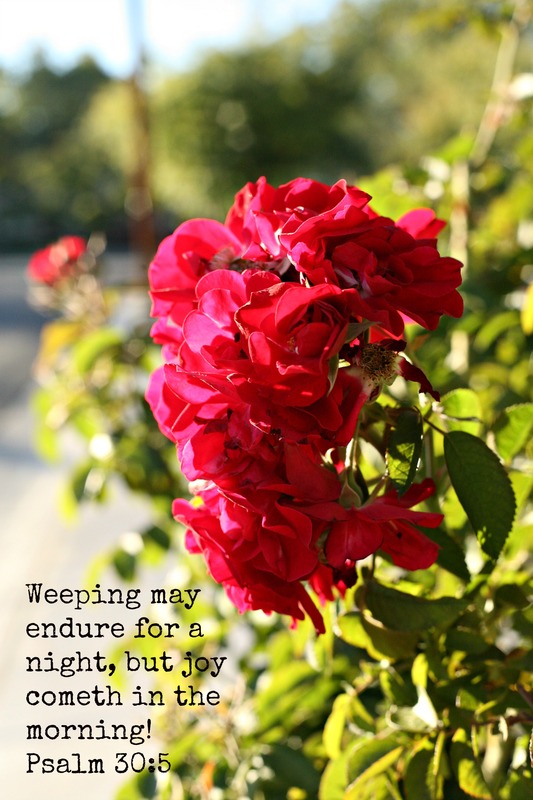 To rejoice and be glad in this very moment. While this post will be magically appearing in the morning in readers and inboxes near you, it was written pretty late last night, or early morning. But it’s right now for me…how’s that for a nice time paradox. Did I mention it was late? 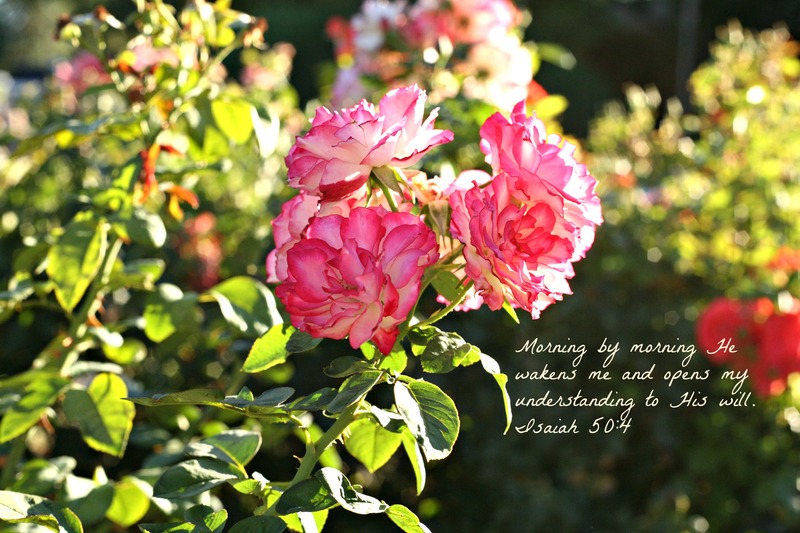 Anyways, keeping with the monthly post series and this weeks florals series within a series, today I’ll be sharing a shot of some pretty white roses I shot at sunset the other day, with a verse from John. 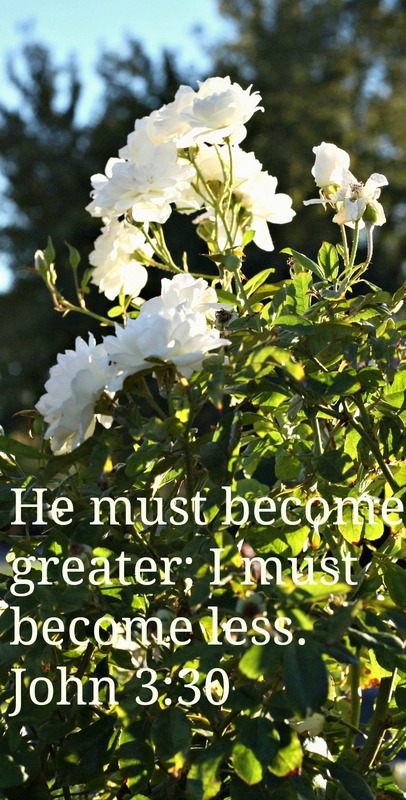 So, becoming less so that God can become greater. The way I interpret this verse is this; we have to put ourselves, aside, to allow the Lord full reign in our lives. It is only then that He can show His greatness through us. Over the month of October, I’ll be trying post everyday. These posts will be centered around all things nifty about the fifty, they could be about how awesome the 50mm is, or just some cool shots captured while enjoying the nifty-ness of the fifty. You can read this series from the beginning here. Over the month of October, I’ll be posting (or trying to post) everyday. These posts will be centered around all things nifty about the fifty, they could be about how awesome the 50mm is, or just some cool shots captured while enjoying the nifty-ness of the fifty. You can read this series from the beginning here. 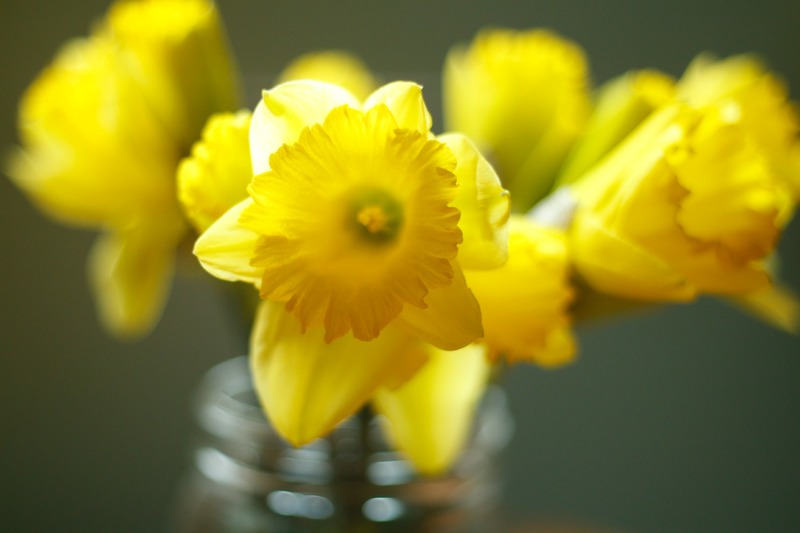 This week, I’ve been posting florals that were shot with my trusty nifty fifty. Each shot is accompanied with a short verse that has spoken to me in some way. “Rejoicing in hope, patient in tribulation, continuing steadfastly (or faithfully) in prayer…”, that pretty much sums up the life of a Christian right? At least, that’s what we’re supposed to do. But being the disobedient children we can be, sometimes we don’t always do what we’re told to do. We like to whine, worry, and only go to prayer as a last resort. It is not until we’ve floundered and fallen flat on our faces that we finally realize that what’s expected of us is so very simple. 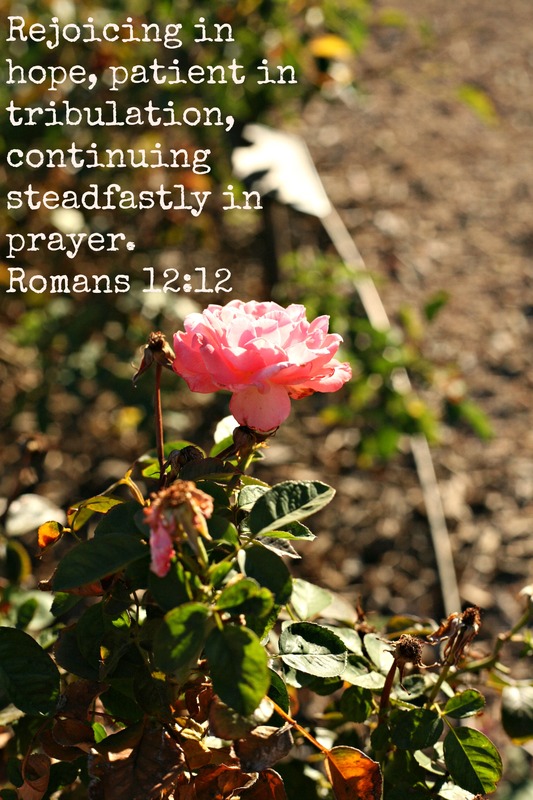 We just have to continue rejoicing, hoping, being patient, and faithful all the time. Well, so far this blogging for 31 days straight thing hasn’t really worked out. Honestly, I kind of started out this month knowing 31 posts wouldn’t be happening within the confines of one month. But let’s play this week by week shall we? 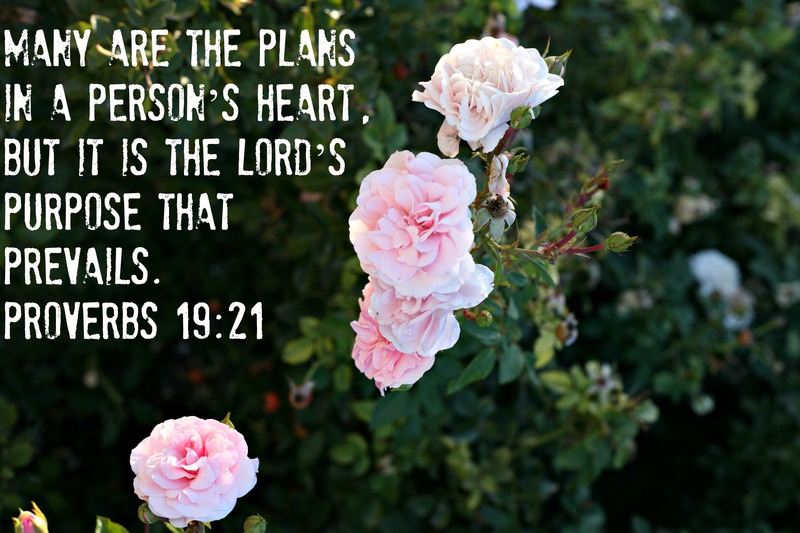 This past week, I had intended on posting a photo a day of a pretty floral with an inspirational scripture or quote, but the week passed me by and I didn’t get one post up. Maybe, it was the week long vacation that distracted me from the computer. Actually, I’ll take that sort of distraction anytime over normal stressful distractions. Even if my little blog must suffer from radio silence for a little while. Anyways, this week I’ll be posting all those florals and pretty words I had lined up to share last week. 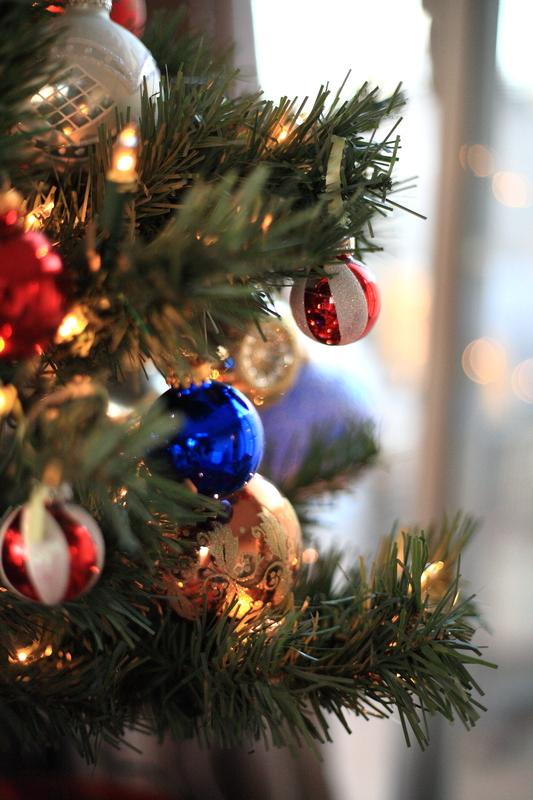 And of course, all shots were taken with my trusty nifty fifty. Most of them were shot at sunset, that’s my favorite-est time of day, the lighting is so warm and casts an angelic glow on everything. I understand sunrises have the same impact, someday I’ll see one and maybe I’ll be awake enough to grab a few shots of it’s magical-ness. Thankfully though, you don’t have to be a morning to person to experience the magical-ness (it’s a word, because I’m using it) to experience God’s magnificent will. We just have to open our hearts.